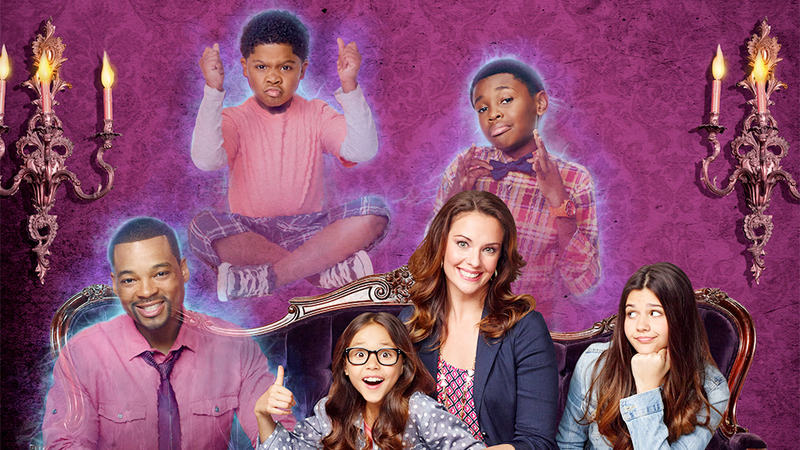 NickUKHub: Nickelodeon UK & Ireland to Premiere The Brand New Show The Haunted Hathaways on November 5th 2013! Nickelodeon UK & Ireland to Premiere The Brand New Show The Haunted Hathaways on November 5th 2013! Nickelodeon UK & Ireland has announced the haunted news that the all new show, The Haunted Hathaways, will be screaming on to Nick UK & Éire! The show will begin to air from Tuesday November 5th 2013, with new episodes showing Tuesday to Friday at 6:30pm, starting with the first episode, Pilot. Below you can view a list of the episodes that are set to premiere!